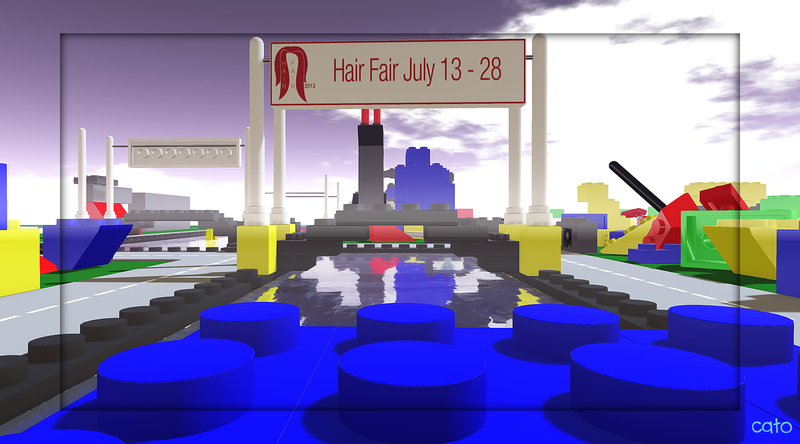 The Hair Fair 2013, is made of lego! This morning the 4 sims of the Hair Fair 2013 were open for bloggers, and naturally I could not wait to go and see! If not so much for the hair at this moment, but what it would look like this year! To my delight I landed in a world of HUGE lego’s! 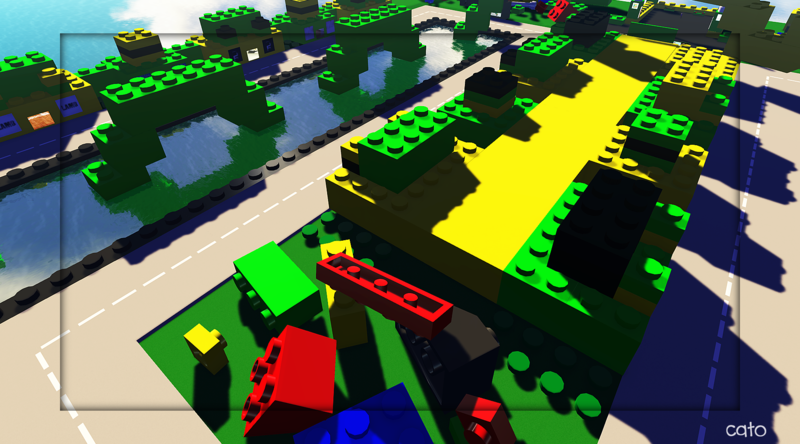 Colourful, giant lego’s allover. 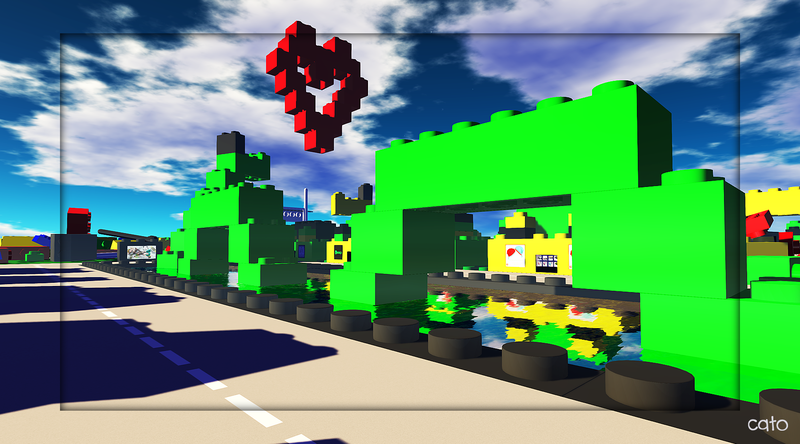 The shops, the roads…everything! What a pleasant surprise! Even if you do not like hair (duh, do those people exist in SL?) you should go have a look :). The Hair Fair opens its doors to the public tomorrow, more information and slurl’s to all stores you can find in my earlier blogpost. Of course I will blog some hair later this week, for now….I just enjoy the LEGO! Previous Post Hair Fair 2013 opens 13th July – Map and SLURL’s.